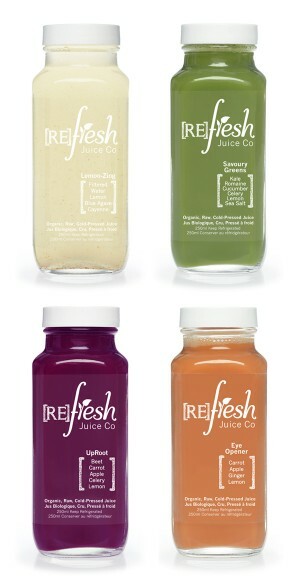 If you’re new to cleansing, haven’t detoxed in a while or are just looking for a gentle-but-effective reset, Eat a Little is for you. We designed this plan to offer thorough detoxification that fits into any busy lifestyle, so you don’t have to miss out on dinner while you cleanse. Eat a Little combines potent green juices, root brews and alkalizers to provide all the nutrients you need to reset your system and eliminate toxins, while your plant-based meal adds variety and complements the results you’ll get from juicing. 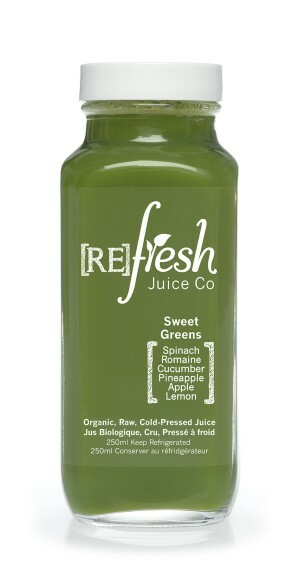 Perfect as a gentle introduction to cleansing or for those who train and require a higher caloric intake. 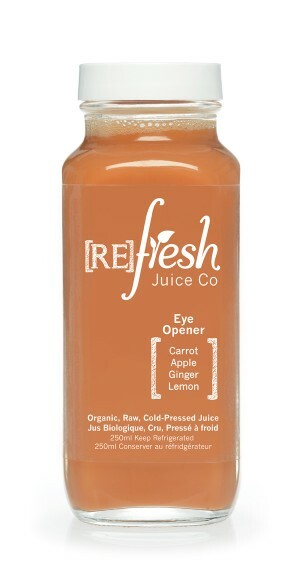 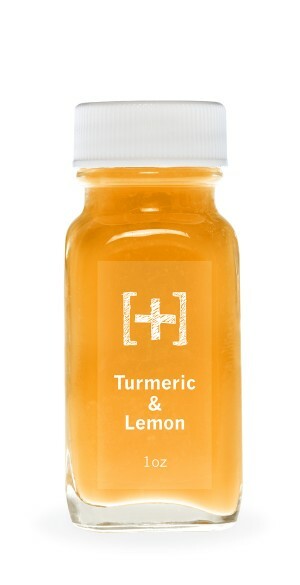 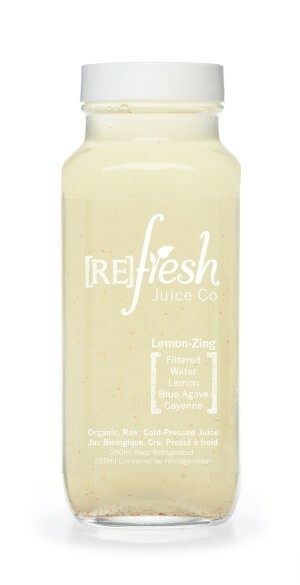 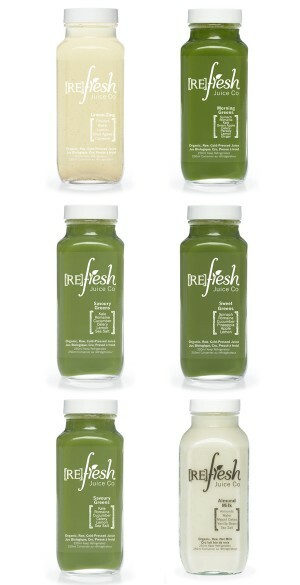 Refresh Tip: : Try 1 day of Eat a Little as an add-on after our [Re]Fresher or Lean Green cleanses to enhance your results.